It’s getting hot out here. 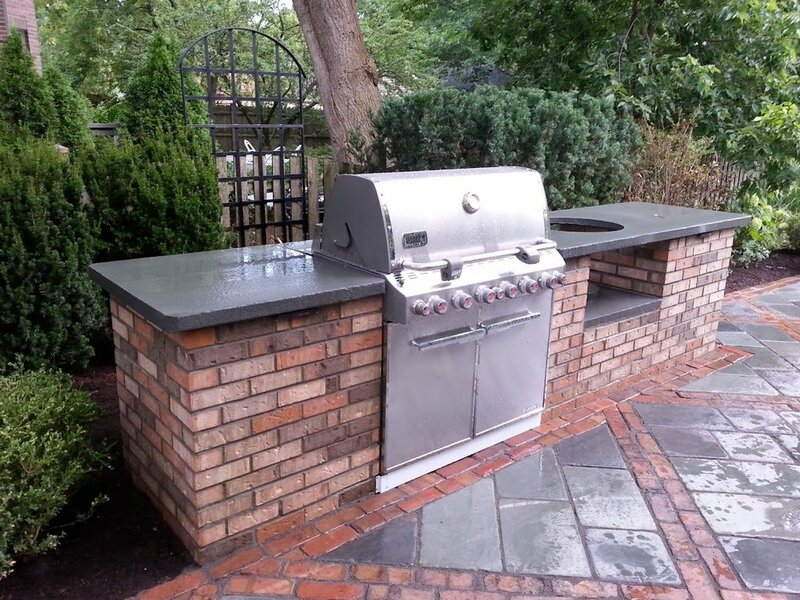 MORE THAN YOUR AVERAGE GRILL, OUR OUTDOOR KITCHENS TELL YOUR FRIENDS AND FAMILY THAT YOU TAKE ENTERTAINING SERIOUSLY. 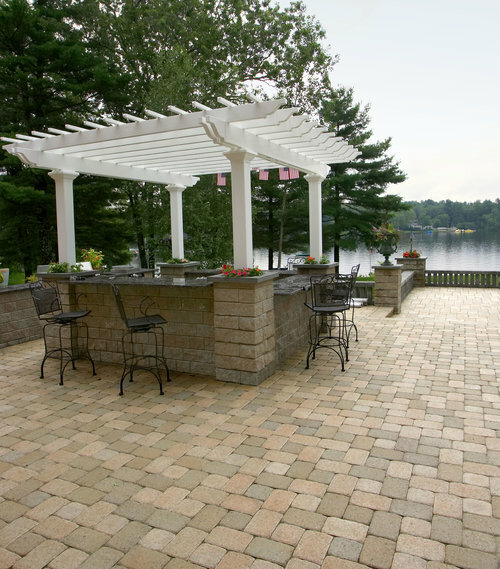 Your dream outdoor kitchen comes along with countless days and nights of alfresco dining. Whether you are in the market for a Tuscan-style pizza oven built into extended counter space, under a finely finished cedar pergola, or a simple gas grill built sturdily into a retaining wall for maximum storage and space, Joe and Tony will make sure the good food and good company is just around the corner. Joe and Tony’s team of designers and intstallers will work with you to create the ideal kitchen space that is both luxurious and engineered with precision.